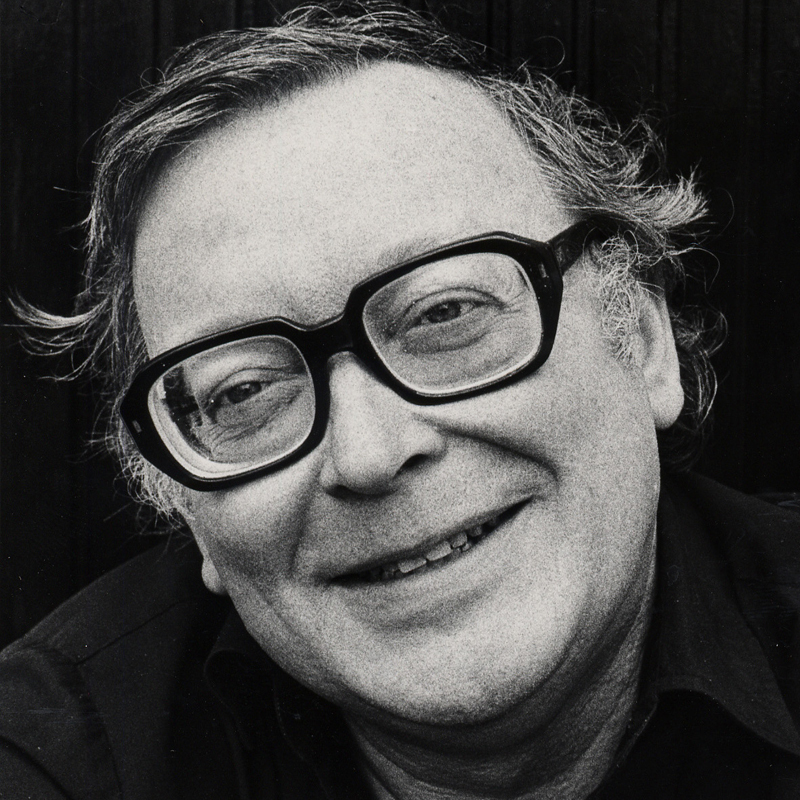 Born on 21 December 1935, Jean De Mesmaeker, or Jidéhem, takes courses in decorative arts at the Institut Saint-Luc in Brussels and shows his first works to Fernand Cheneval, editor and illustrator of the weekly HEROïC-ALBUMS, who encourages him to continue and publishes his first two stories as serials, "Ginger et le collectionneur" and "Le Baron est fou", starting in 1953. Jidéhem then creates half a dozen investigations by his detective "Ginger", with regular machine gun fire exchanges, hot pursuits and spectacular crashes. When HEROïC-ALBUMS ceases to exist by the end of 1956, he applies with Dupuis. 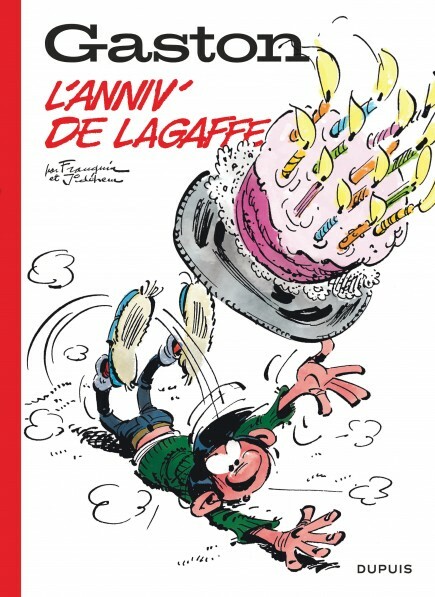 His type of semi-realistic and violent work alarms the editor, who worries about French censors: Ginger does not live another adventure in SPIROU until 1979, when the tolerance threshold in publications for children is considerably higher. 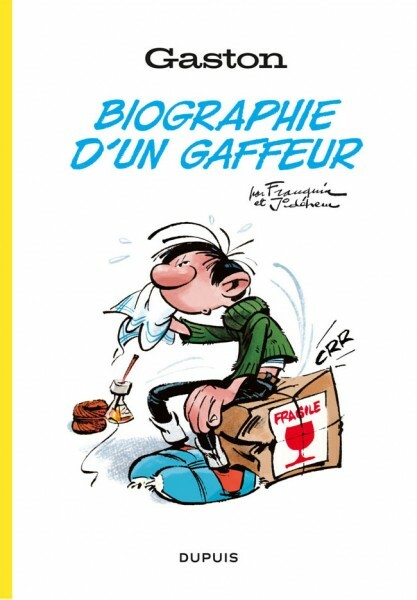 Franquin feeling overloaded by the many responsibilities he has taken on (the series "Spirou et Fantasio", the cover illustrations for newspapers and the illustration of the car section "Starter"; the weekly gags of "Modeste et Pompon" in TINTIN and the planned creation of "Gaston") Jidéhem is introduced to him, and joins the studio of the Master, contributing to backgrounds of Spirou starting with "Prisonnier du Bouddha". 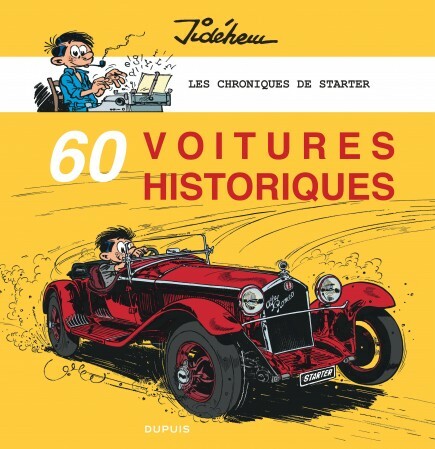 He takes over and refines the graphic animation of the articles of Starter, greatly contributes to the first years of "Gaston Lagaffe" (his real last name will even be used for the "contracts man" of the series). He still dreams of his own series, however, and has to find a roundabout way to start, because the editor is reluctant about allowing the perfect co-worker of his star author to do several jobs at once. 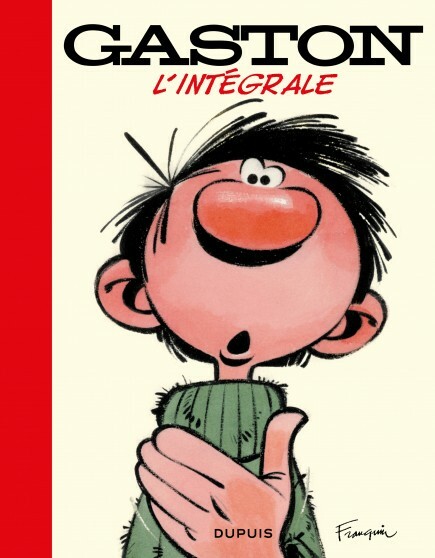 "Franquin advised me to talk to Delporte about it." Jidéhem recalls, "And Delporte said: "There is only one solution. I'll write you a synopsis. Since I'm the chief editor, he will be forced to accept it..." And this marks the beginning of "Starter contre les Casseurs". This try-out results in a carte blanche from the editor, provided he avoids the detective type for which Tillieux was already constantly attacked by the Parisian censors. 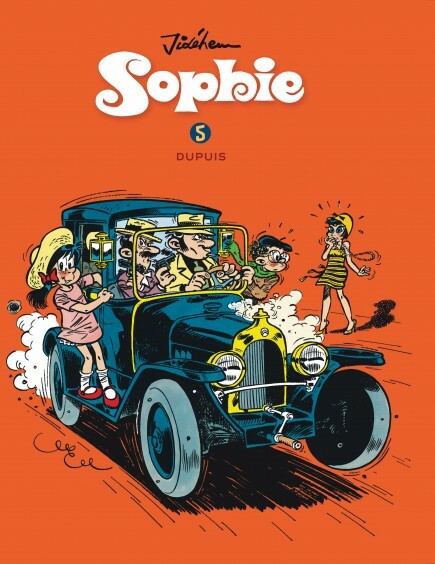 As his wife is expecting a little girl, the artist decides to launch a young heroine, "Sophie", who appears in the next episode of Starter ("L'oeuf de Karamazout", 1964), but continues on her own and will experience some twenty adventures until 1995, often with a script by Vicq. When his own daughter is older than his heroine, Jidéhem slows down his production considerably, making adaptations, between 1990 and 1993, of several "Chansons cochonnes" for Éditions Top Game by his friend Carpentier. His attempt at re-launching "Ginger" fails, but he still remembers his first character with warm feelings, and regrets not giving him a full and glorious career.